What if you had said yes? The moments that change everything… One Day meets Sliding Doors in this outstanding debut that is causing a buzz across the publishing world. Some moments can change your life for ever. Have you ever wondered, what if…? A man is walking down a country lane. A woman, cycling towards him, swerves to avoid a dog. On that moment, their future hinges. There are three possible outcomes, three small decisions that could determine the rest of their life.Eva and Jim are nineteen and students at Cambridge when their paths first cross in 1958. And then there is David, Eva’s then-lover, an ambitious actor who loves Eva deeply. The Versions of Us follows the three different courses their lives could take following this first meeting. 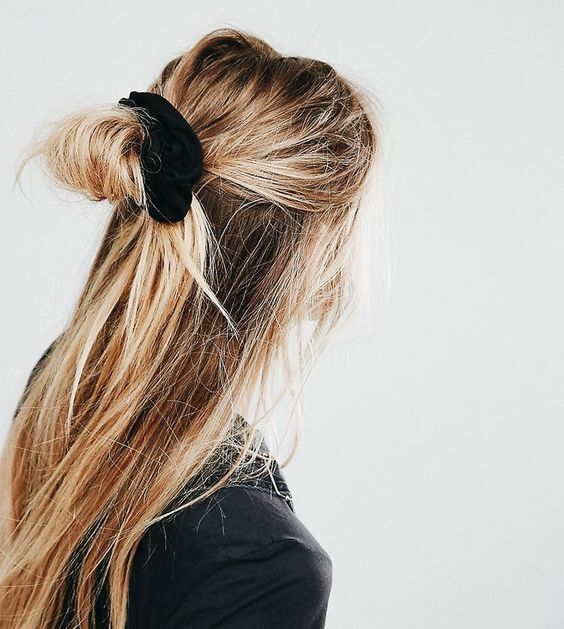 Lives filled with love, betrayal, ambition but through it all is a deep connection that endures whatever fate might throw at them. 1. Even when I first read the summary of the book, I was really intrigued and I wasn’t disappointed. The book doesn’t let you to get bored, because of the strong plot. Every version has different characters and follows a completely different path of the other two. I know some people may find it difficult to keep up with all versions and lose track of what version they are in. That wasn’t a problem for me, because it’s quite obvious and the writer makes it very clear to understand which version you are in. 2. One thing that impressed me most of all -except the plot- is the writing. The writer has an enchanting way with words, the descriptions are amazing and the characters felt so real. Every one of them and believe me, they’re many. I honestly cannot find a fault in Barnett’s writing! 3. I was really curious and tried to read as quickly as I could, because I desperately wanted to find the ending and when I finally made it, I was surprised once more. I expected all the stories to be combined and have the same end, but they didn’t. Instead, each story has its own ending and catharsis. I was really satisfied and when I closed the book, I felt the need to read it all over again, not wanting to let it go just yet. I really admire Barnett for writing three amazing stories and not just one, especially when they’re so beautifully written. I cannot describe how impressed I am with this book! This story is unique and so heart-warming! Highly recommended! Waterstones described it as ‘One Day’ meets ‘Sliding Doors’, are you intrigued? 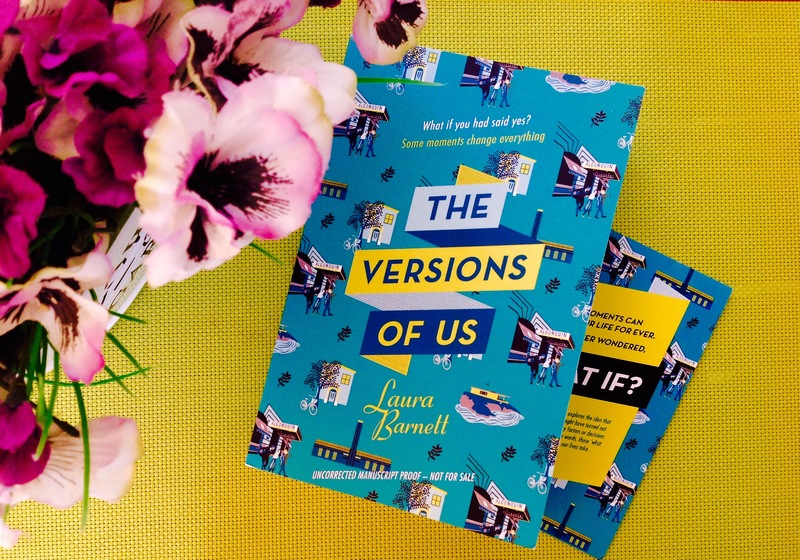 Something to be excited for: ‘Trademark Films’ have already optioned the television rights for The Versions of Us saying it would be a compelling TV drama. This sounds fabulous! Glad you loved it so much! It got me really interested in picking it up.